Tuna Vessel Museum “Reina Del Carmen"
In 2000, the City Council of Burela decided to purchase an old tuna vessel with wooden hull to turn it into a space for recovery of maritime culture. 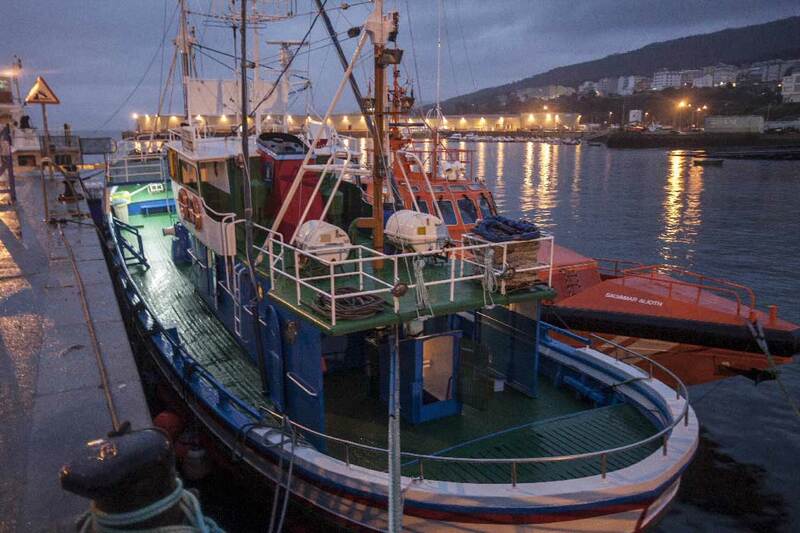 It is also meant to regain a touristic attraction in the Spanish most important port for tuna fishing and commercialization. The visit of the vessel includes all its compartments: from the deck and the bridge to the under the deck compartments and inside the hull. All the mechanical, electric, electronic and hydraulic equipment work perfectly, including the main and auxiliary engines, as well as the security and rescue devices. In the vessel we can behold the traditional fishing methods and means used for tuna fishing, focusing in the technique of trolling - cacea or curricán -, the artisan way of fishing tuna, which guarantees the quality of the product. 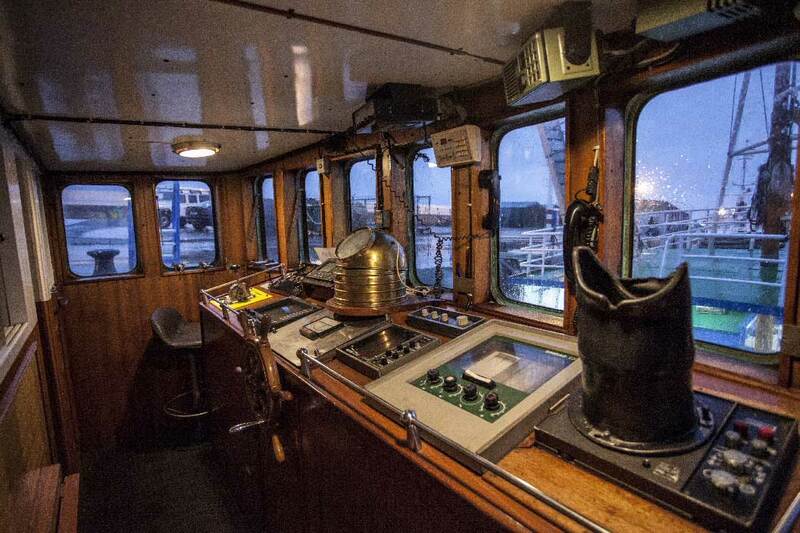 The visit includes the deck and the captain's bridge: the visitor can experiment how the main seafaring equipment (navigation, telecommunications and situation) operate, and stroll around the cabinets of the captain, the engineer, the second mate and drift through the dining area, the kitchen or the lavatory. 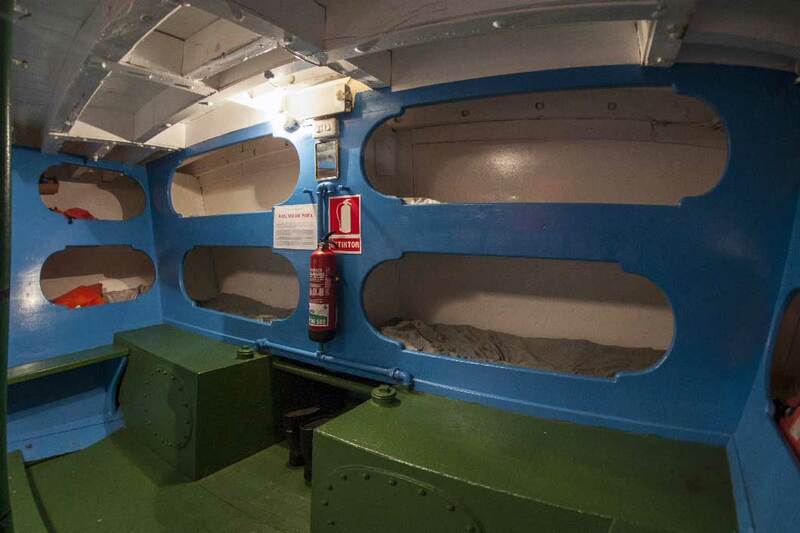 Inside the hull and under the deck, the engine room, the resting area for the rest of the crew, the storeroom and the hold are available for visits. In this last space, traditional fishing arts are exhibit. These include the abovementioned trolling (curicán or cacea) for fishing tuna, bottom and surface-set longlines for fishing hakes and swordfish, gill-netting for fishing monkfish, trawling for fishing crayfish and megrim, shell fishing for barnacles and creels for velvet crabs and octopuses. At the time, the vessel-museum has a key role in defending the natural and environmental resources, which was awarded by the European Union with a Blue Flag, both for the environmental education campaigns and for the protection of sea resources.